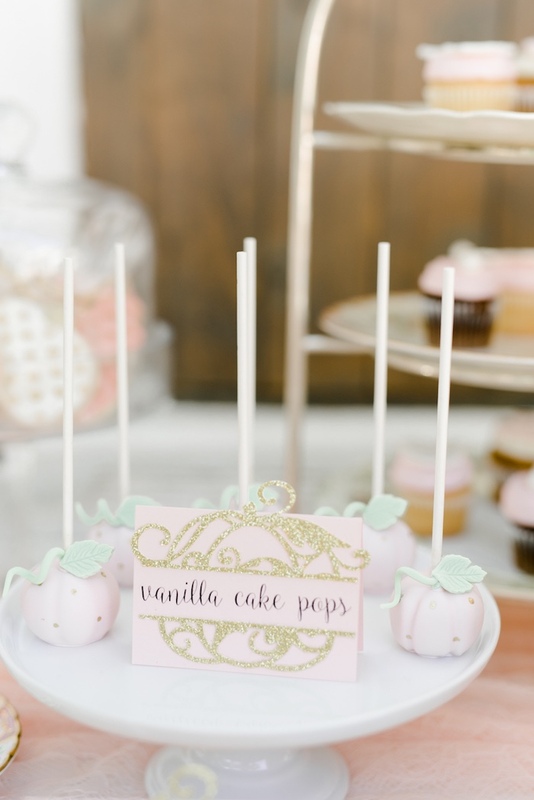 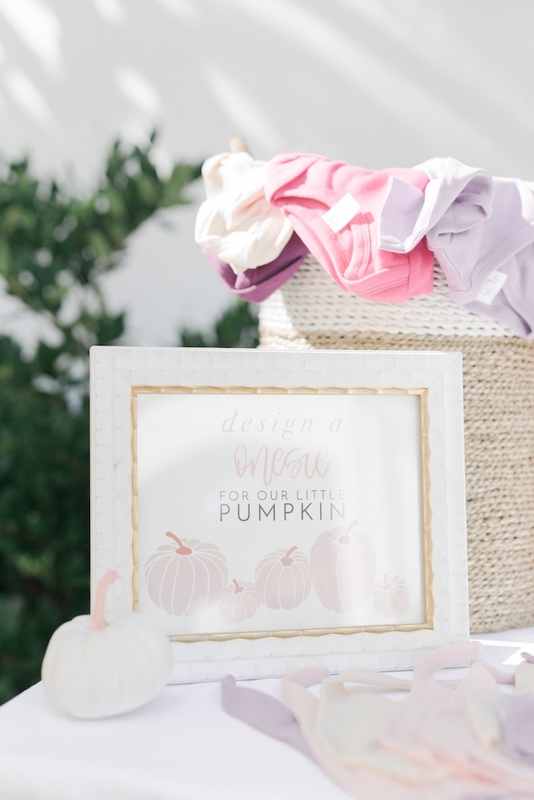 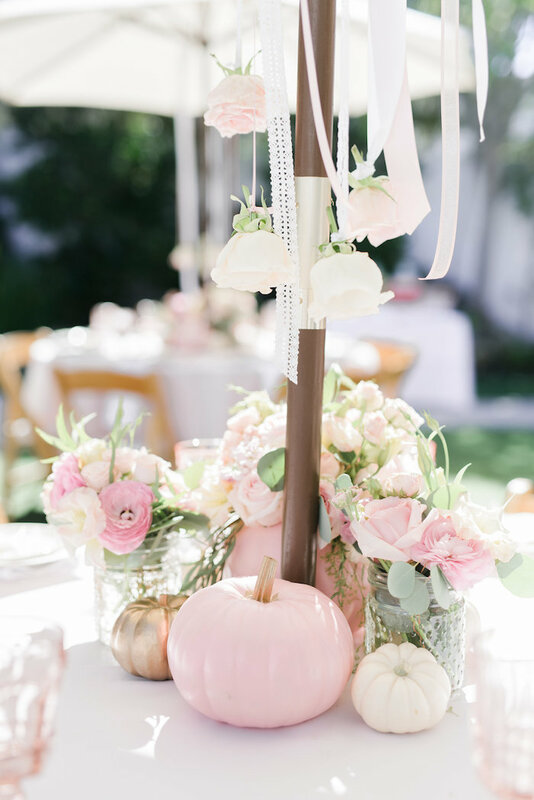 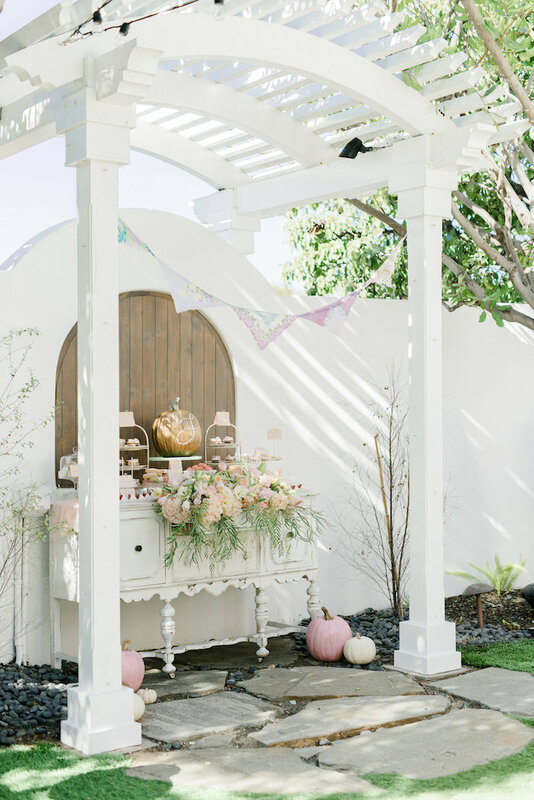 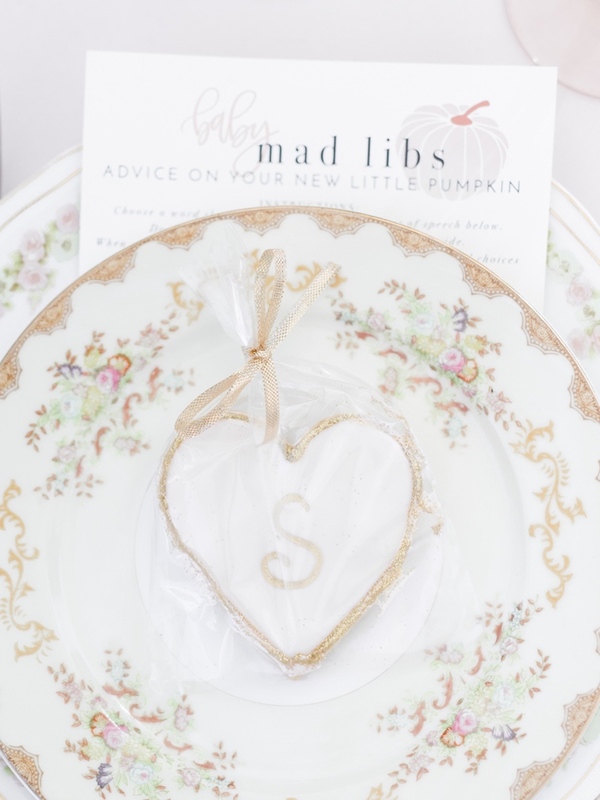 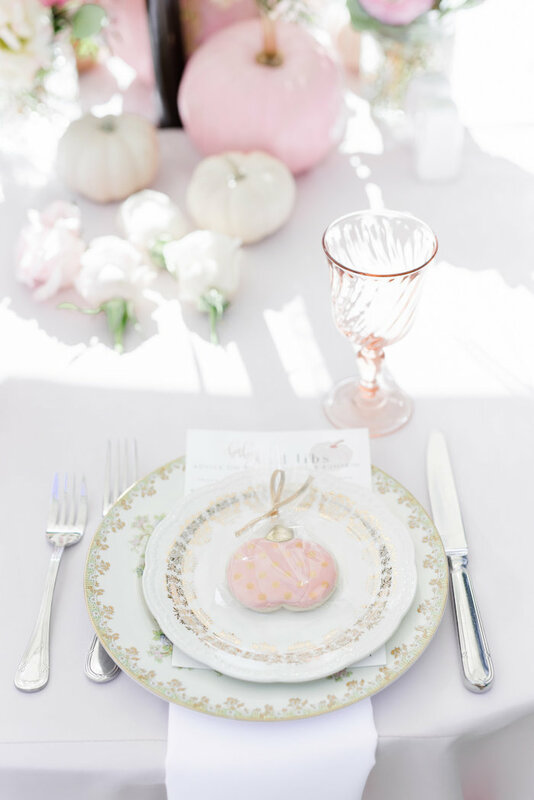 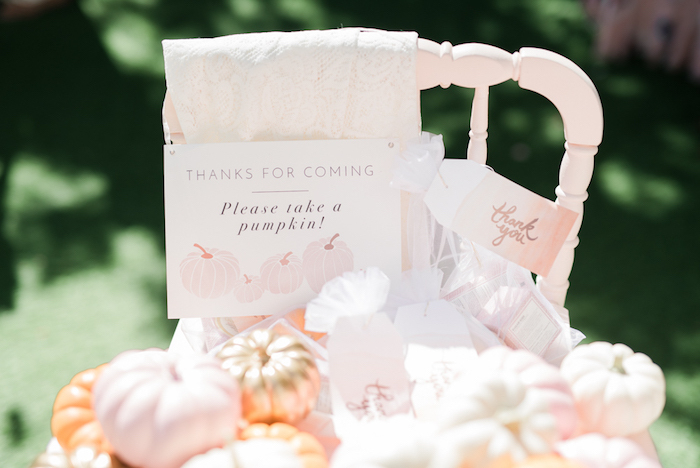 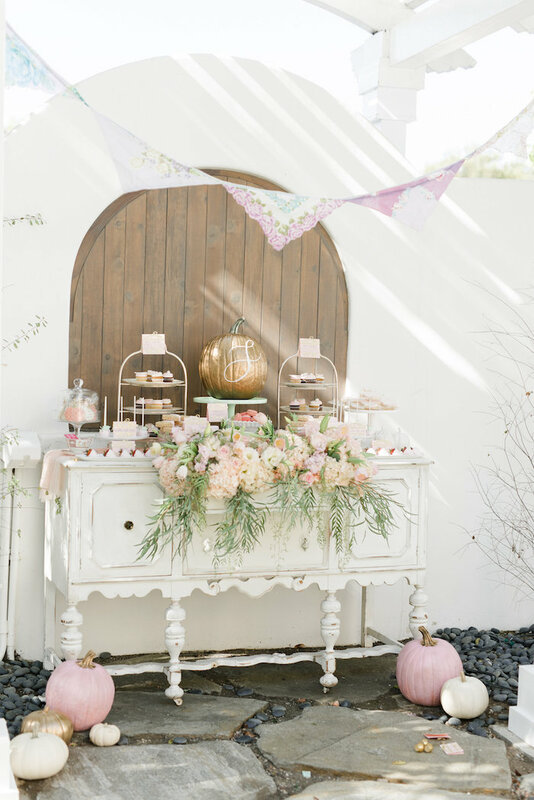 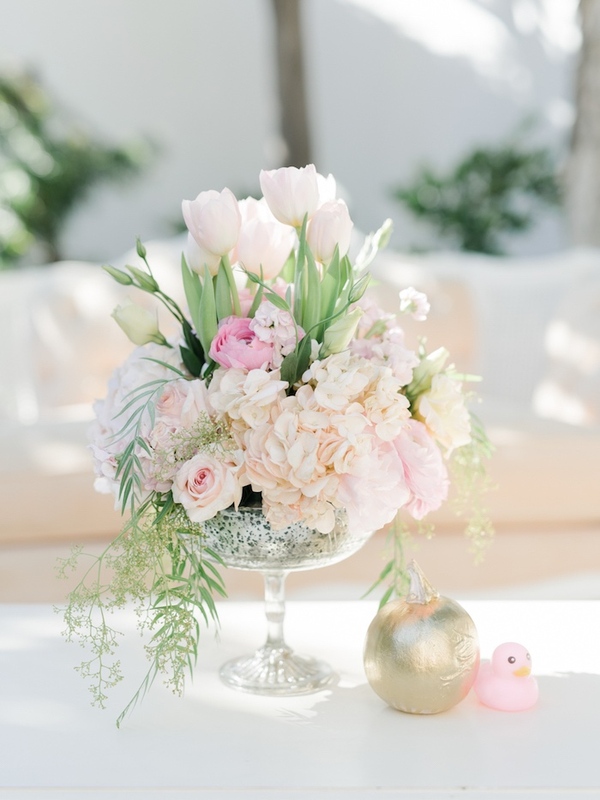 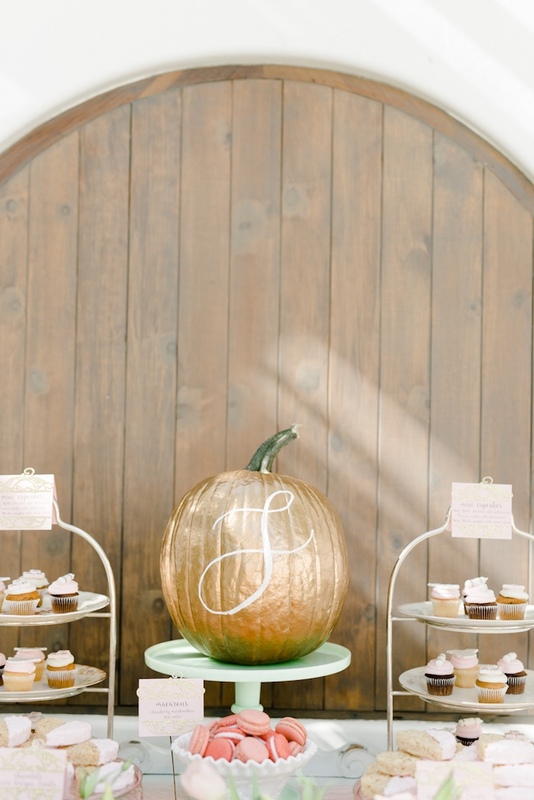 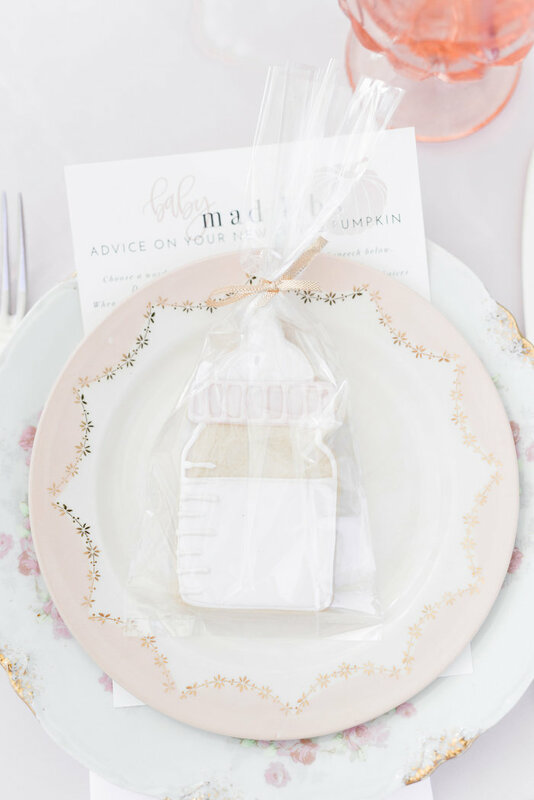 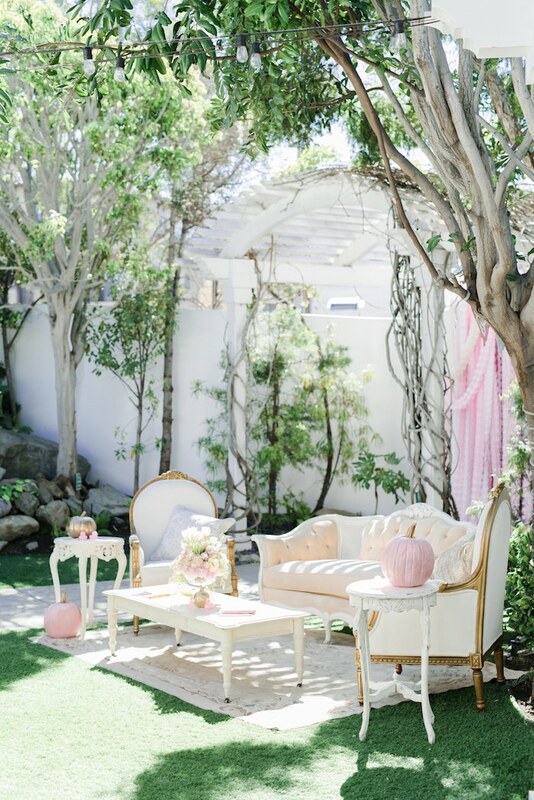 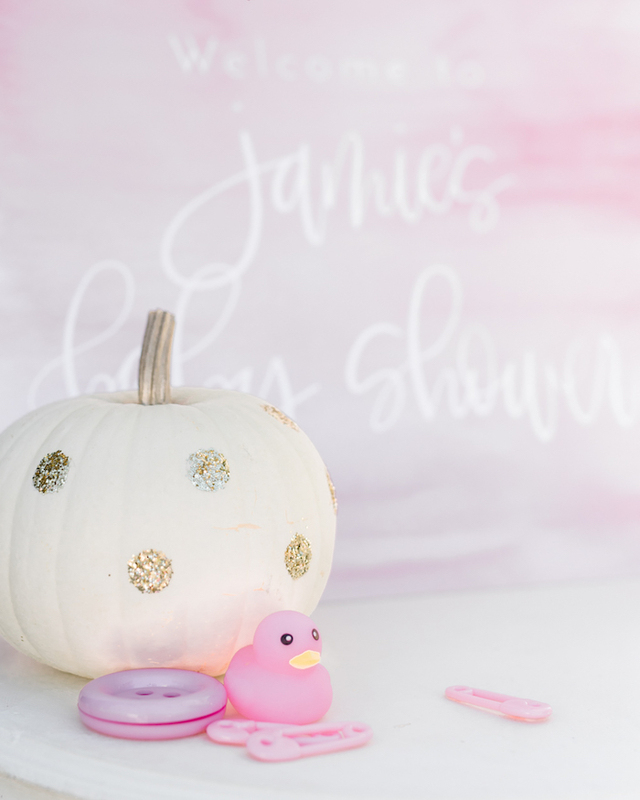 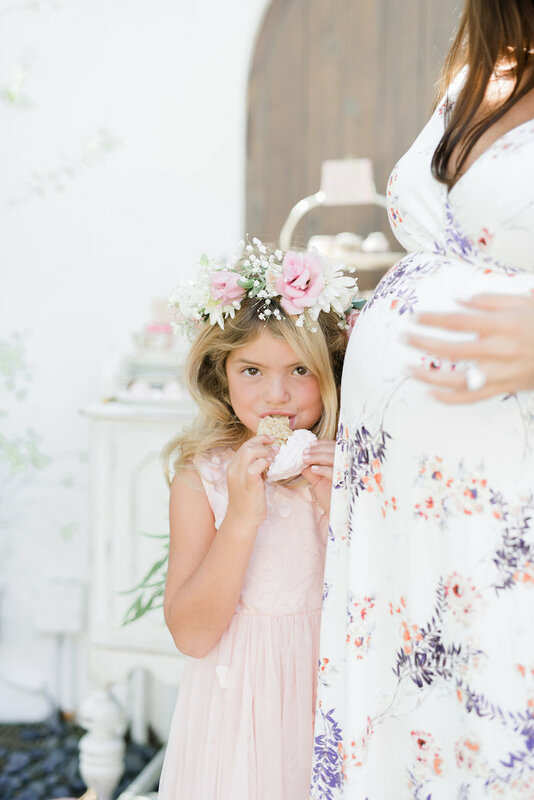 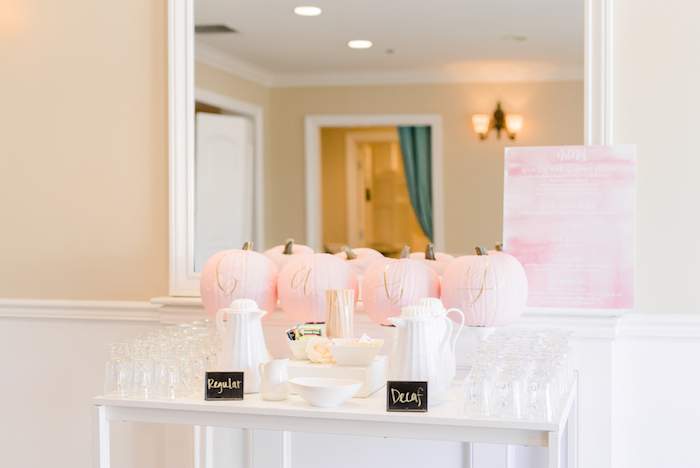 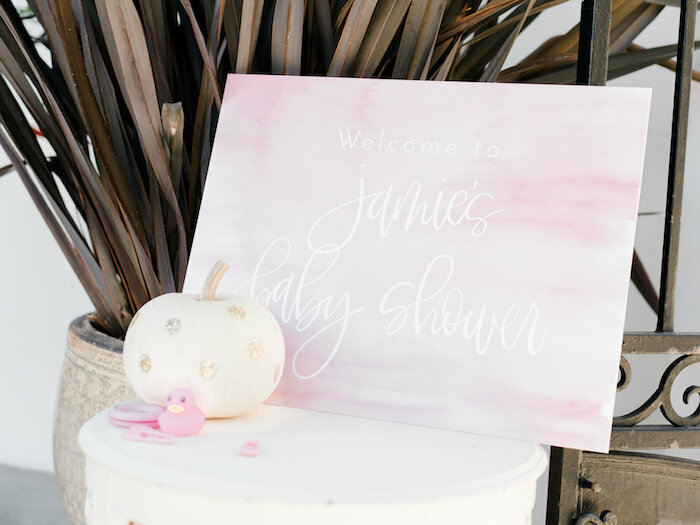 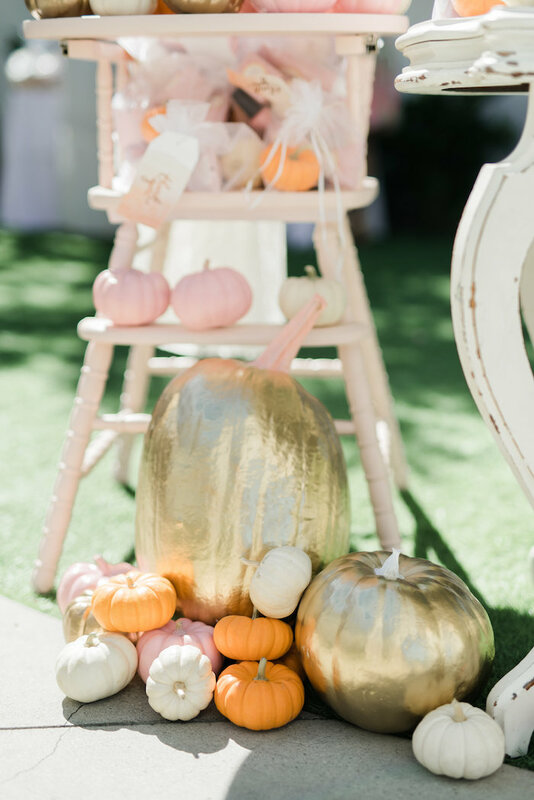 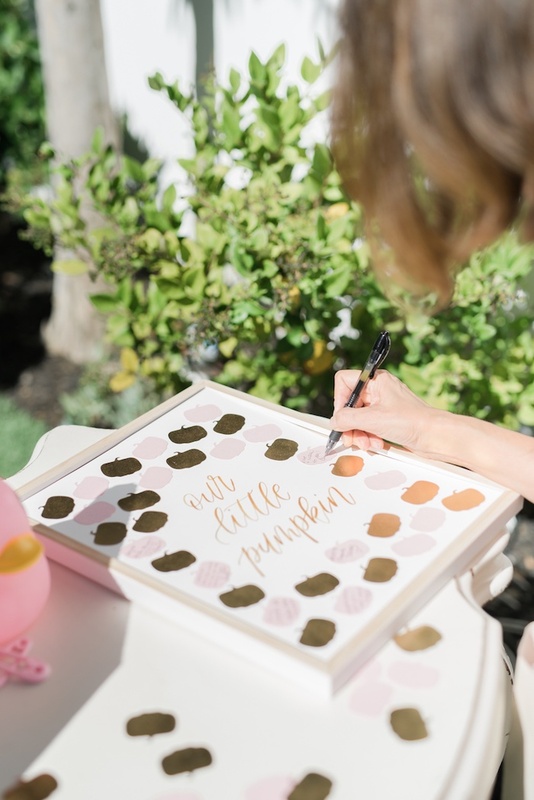 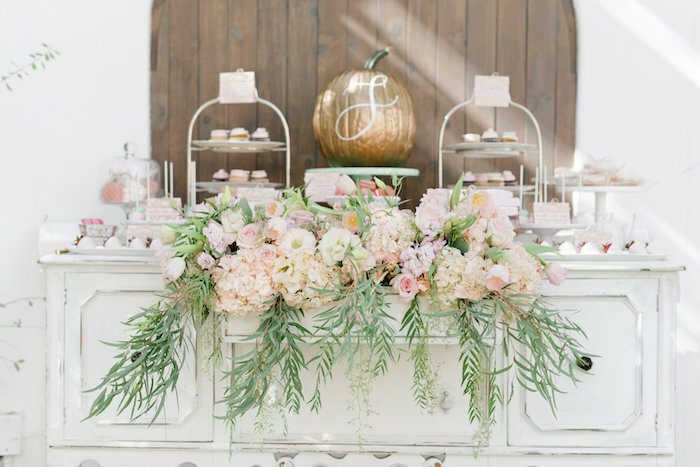 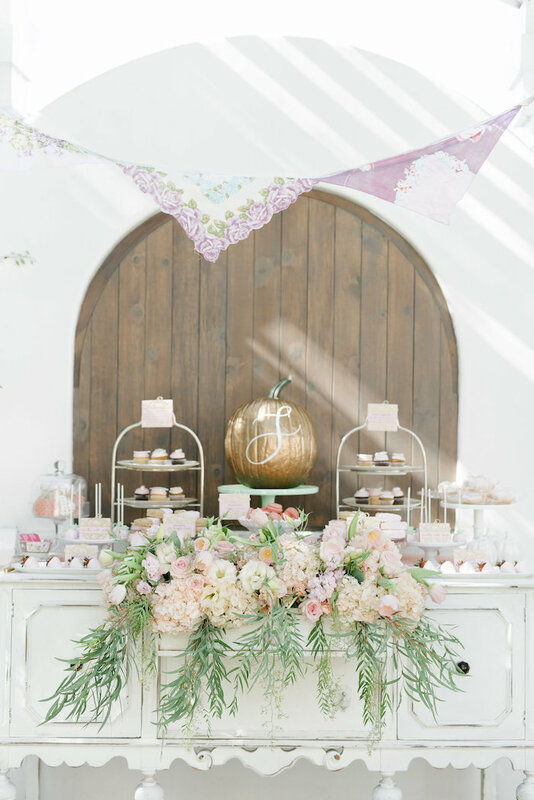 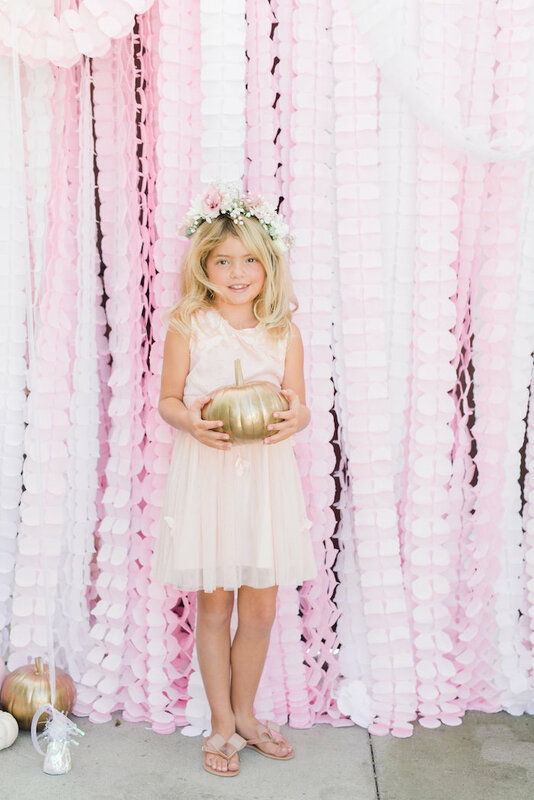 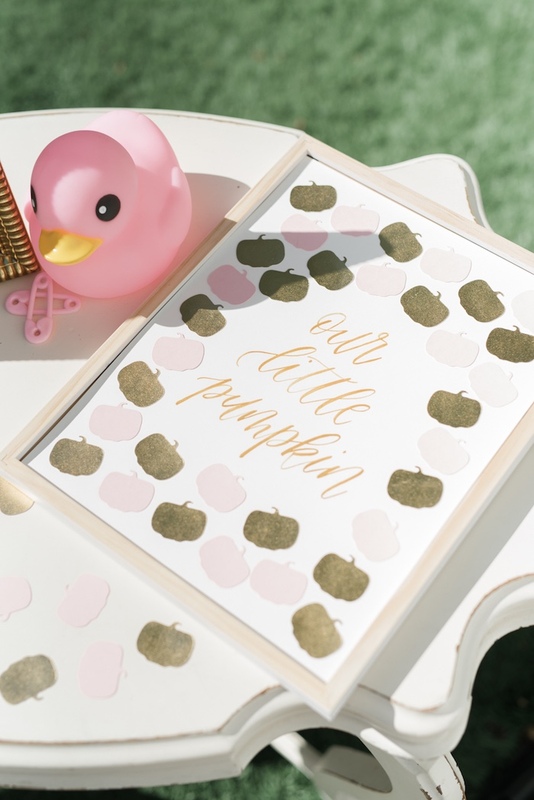 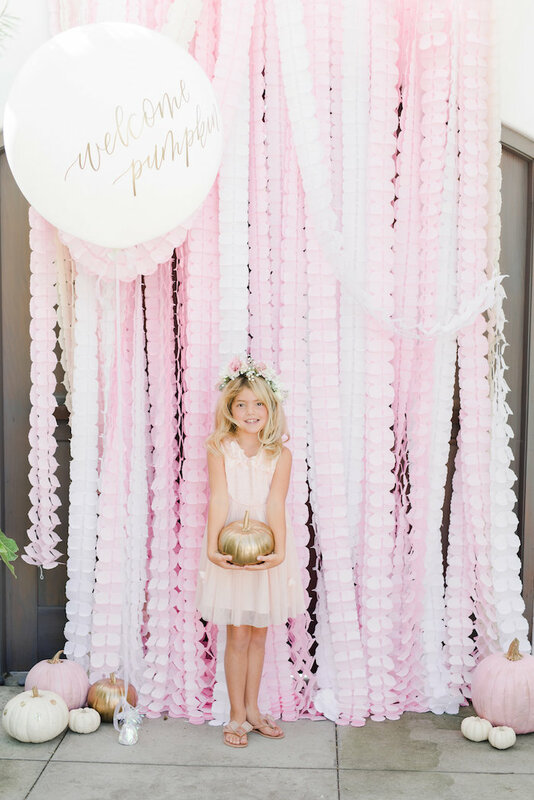 Pretty pink pumpkins and florals to boot, this Little Pumpkin Baby Shower is too, too, cute! 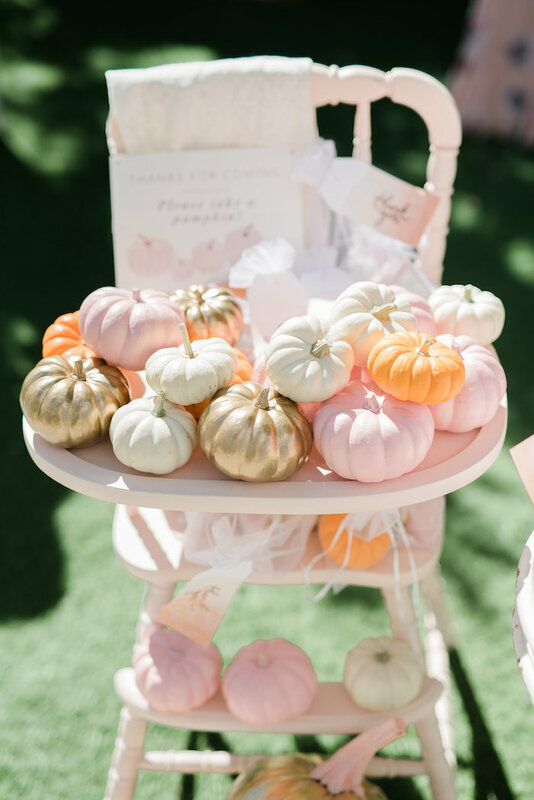 Styled by the ever so talented Alissa Hussey; this memorable occasion is packed with pumpkin charm that will make you coo and sing! 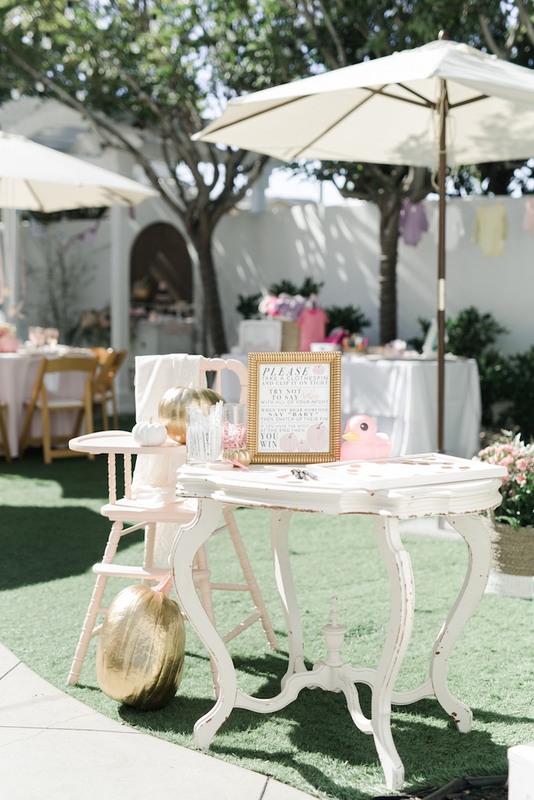 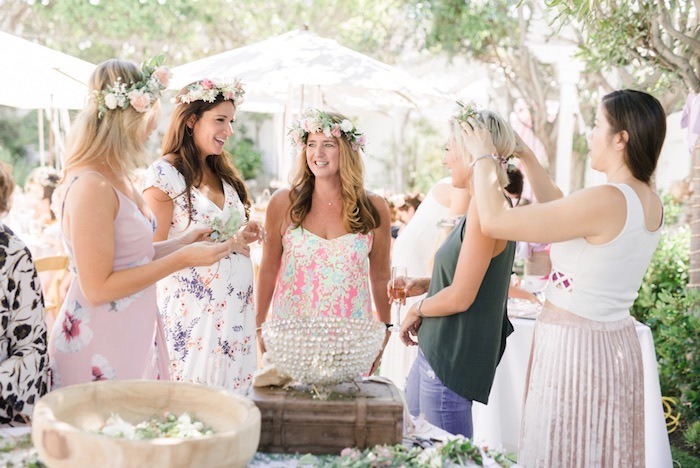 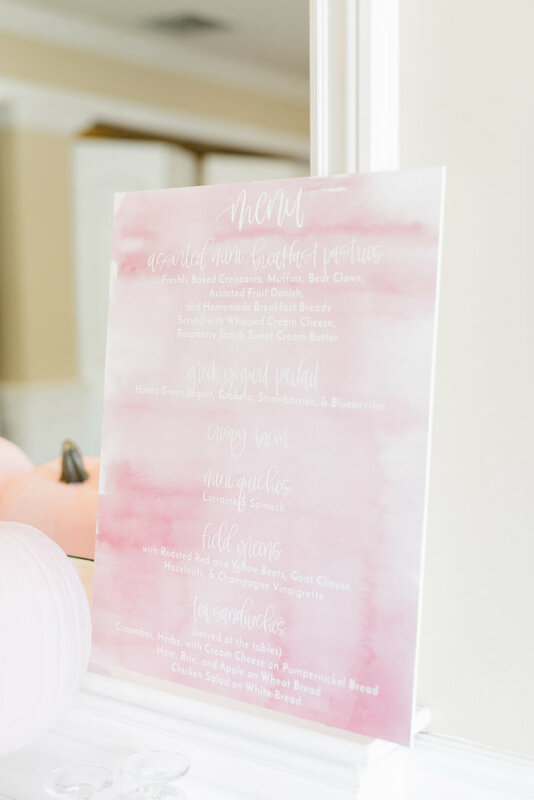 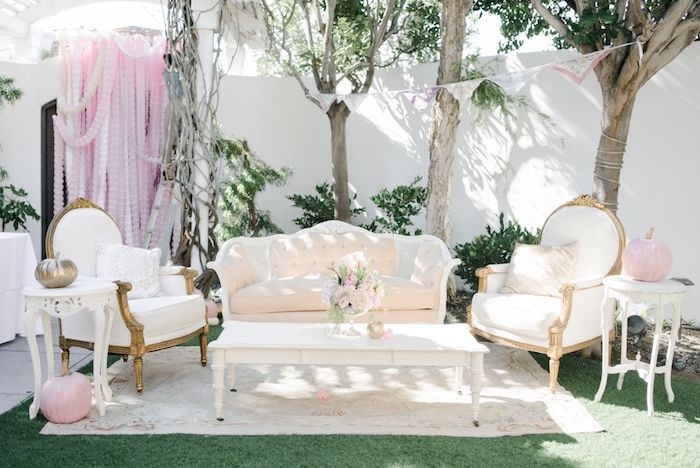 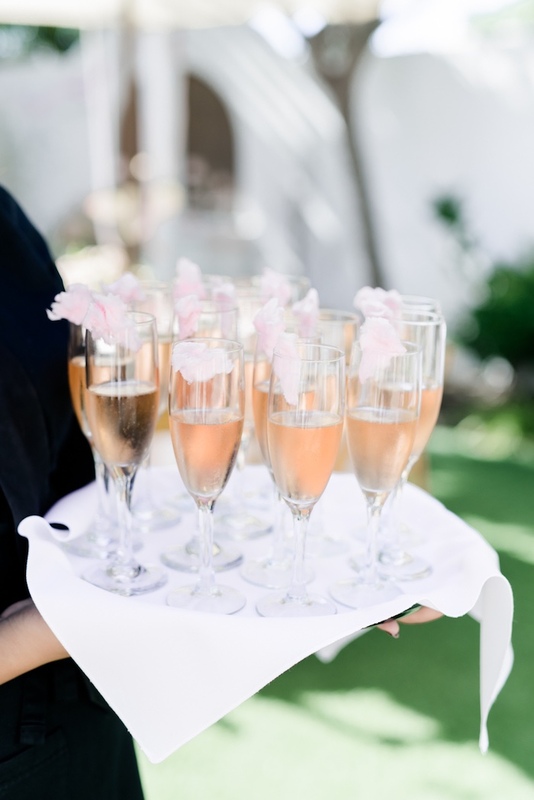 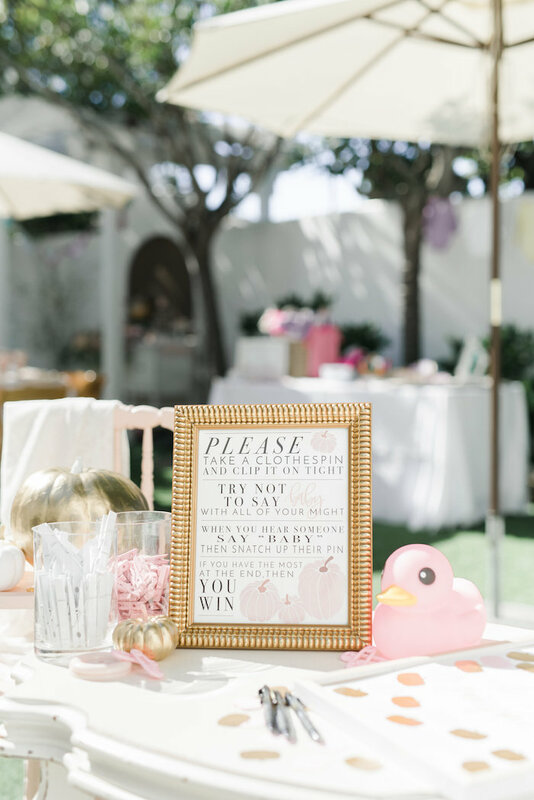 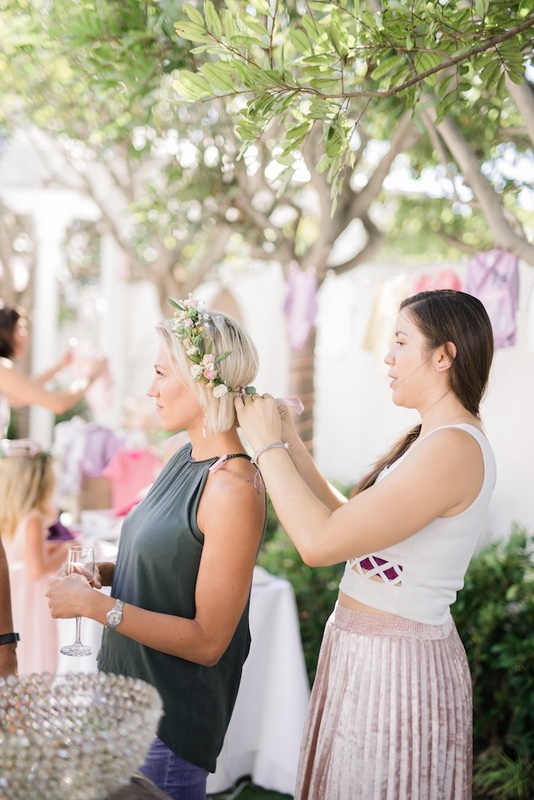 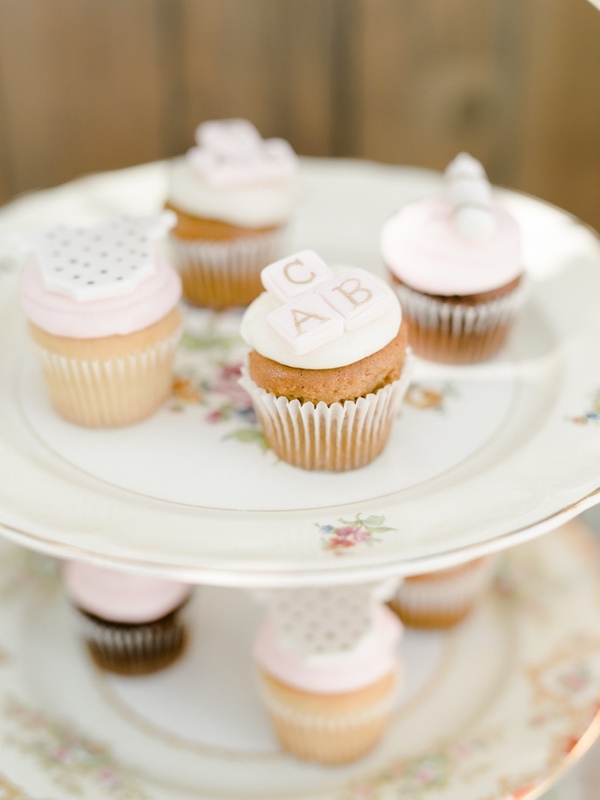 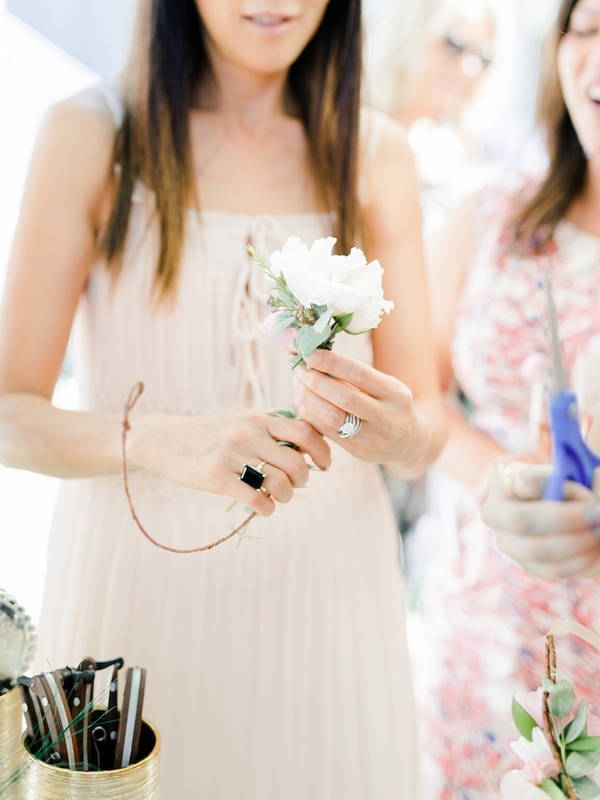 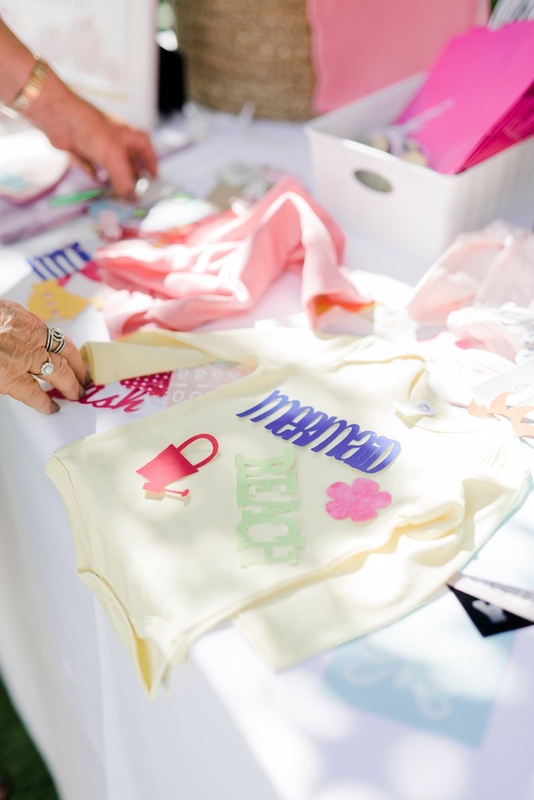 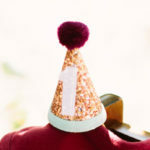 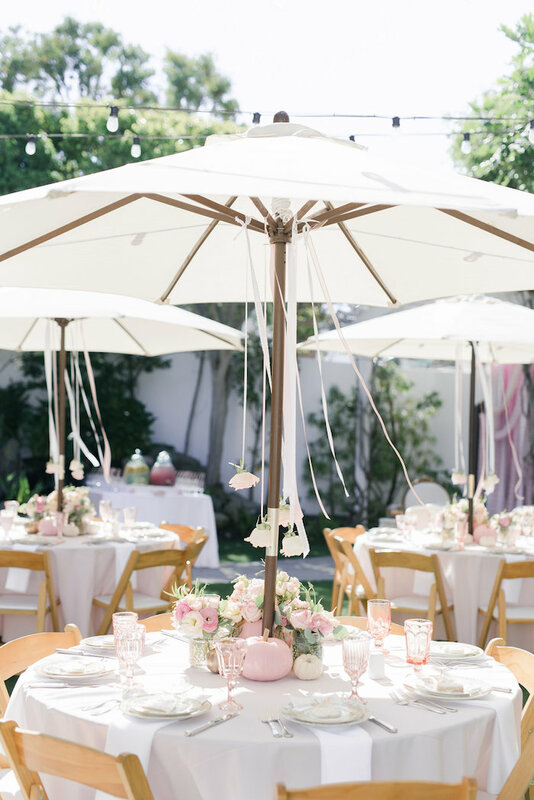 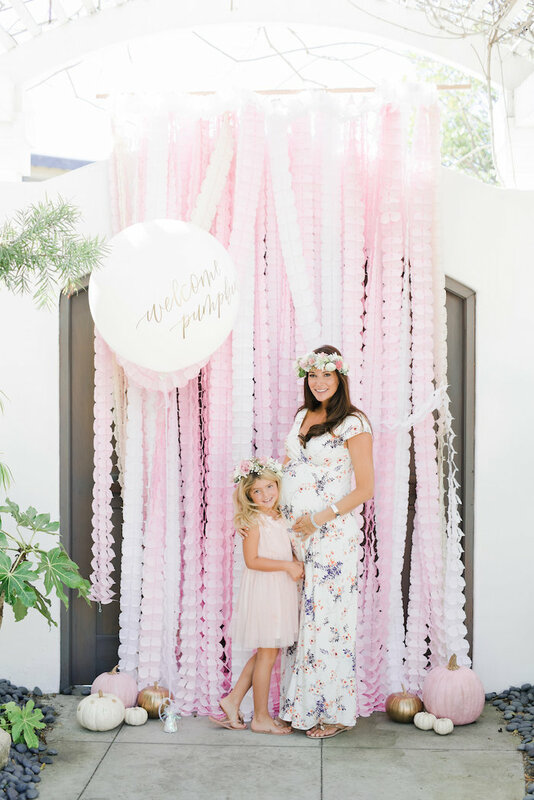 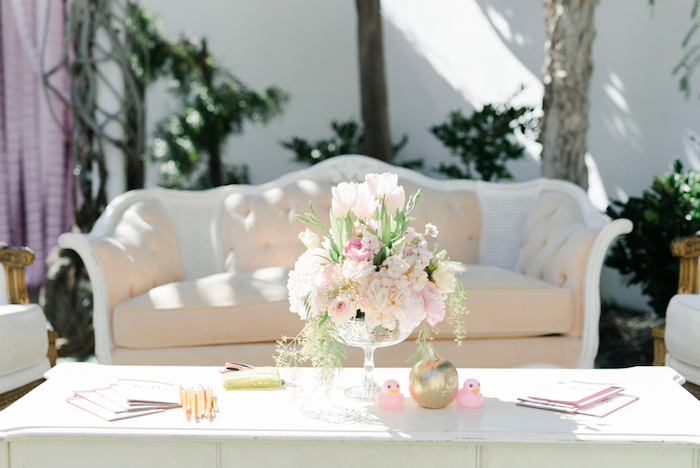 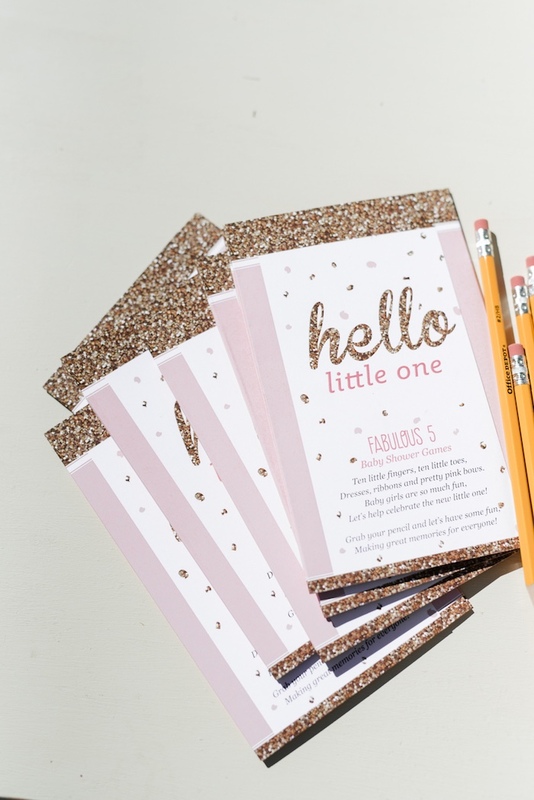 See all of our baby shower ideas here!